In an era where most artists simply churn out singles as fast as they can and then compile them together into EP’s, it is always a pleasant surprise to see an artist spend the time to put together a cohesive concept album. 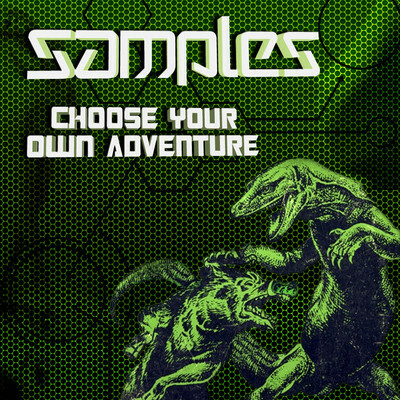 That is exactly what Samples has done for us with his Choose Your Own Adventure EP. Pick your adventure and enjoy the ride! Today I had the pleasure to meet upcoming DJ/Producer Ali Berger aka The Woof. I was looking for some old releases by +Verb and Ali was the person who ended up helping me out. He notified me that he would be playing tomorrow on BASSTREAM RADIO on GLITCH.FM. He also directed me to a mix of his from a previous radio show. You should all give it a listen! Ent Wot Yo – Fredo ft. A.S.M. Also, swing by The Woof’s BandCamp and grab his new Departure EP for as little or as much as you are willing to pay (even free!). 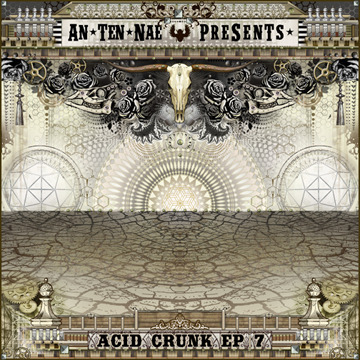 In the recent past An-Ten-Nae has put out two new albums, their original/remix album Acid Crunk EP 7, and of course the well-publicized exclusive compilation album Acid Crunk Volume 3. Both of these albums are well worth the purchase, and if the total album cost is too much, you can always get the individual tracks that really strike a chord with you. I’d be more than happy to reccomend a few favorites: Priceless, Get The Lectroid, and Funkin Lovely. The whole album is great though and really does a wonderful job giving an overview of who is rocking the scene at the moment. Yet another job well done by Muti Music superstar An-Ten-Nae. Also, check out the AN-TEN-NAE SoundCloud for lots of free downloads. 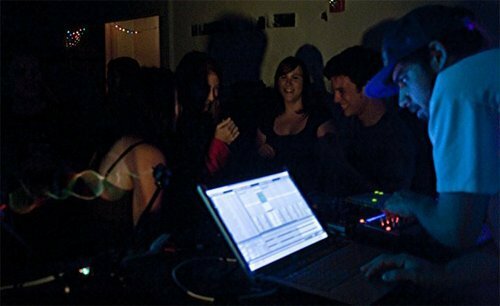 His newest free track is his remix of MIA’s “Steppin Up”, which is part of Acid Crunk EP7, give it a listen and if you like it swing by and pick up the album!